Love this topic this week! So many books and so little time. 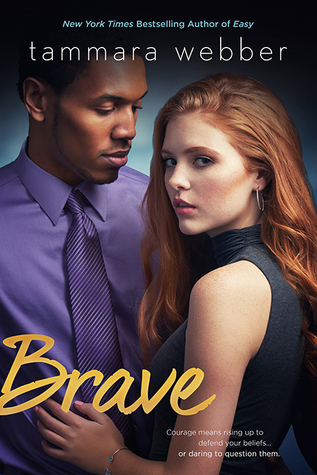 Love these authors and still need to catch up on these reads! 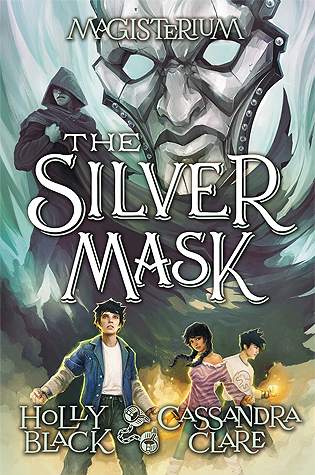 I need to read the same series by Jeaniene as well, though I did read the first book...as an ARC some years ago already! 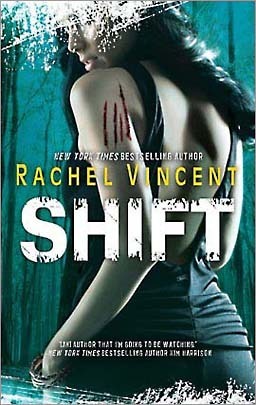 LOVED the Bloodlines series and Rachel's Shifters series as well!! 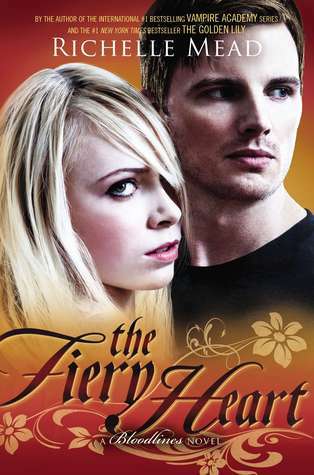 Richelle Mead and Riordan are two authors I still need to try. Ooo yeah mine is larger, but mostly backlist titles I need to get to! 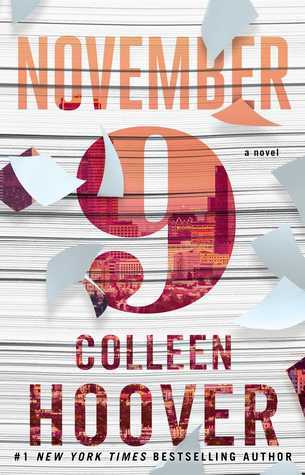 I have a few Hoover books on audio that are newer, but did read Nov 9. I haven’t read any of these, either. I hope you love them! 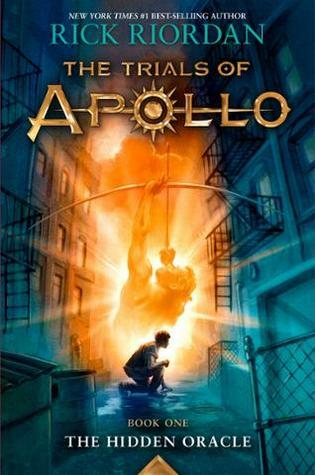 I'm caught up on the Trials of Apollo series, I like it, but it's not my favourite series in the Percy Jackson universe. I know! 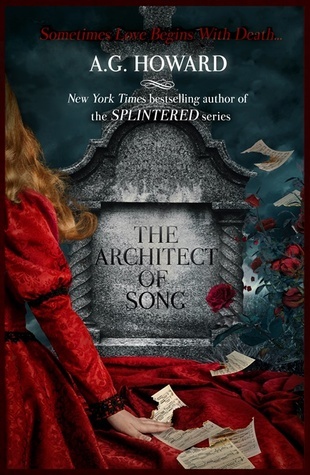 I read the first four in that series and then that THING with Jace happened and I just haven't been ready to deal with all the angst and heartache to come. One day I'll get back to it. I loved the Bloodlines series, Richelle Mead is one of my favourite authors too!